As an agent of the nationally respected Stewart Title Guaranty Company, we offer unparalleled research and analysis to protect and secure your real estate investment. 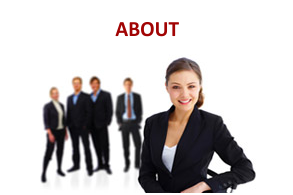 Our company executives are noted attorneys in the areas of real estate law and title insurance administration. Esquire Title Services is a member of the New Jersey Land Title Association and the American Land Title Association and is fully licensed by the New Jersey Department of Banking and Insurance. 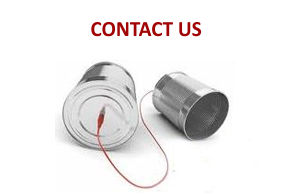 We invite you to learn more about our services and to call upon us for any and all of your closing and insurance needs. Esquire Title Services, LLC is proud to have passed Stewart Title Guaranty Company’s vetting process, one of the most rigorous in the industry. The Stewart Trusted Provider seal – is a symbol of the quality and trustworthiness of our agency. This seal is proof to lenders of the elite status our agency has achieved and maintains by going through our initial vetting process, and continually meeting the criteria of Stewart’s ongoing review process and Independent Agency Standards. To find out more, click the seal above. Esquire Title Services is also pleased to be the first title agency in New Jersey to adopt the American Land Title Associations Principles of Fair Conduct. 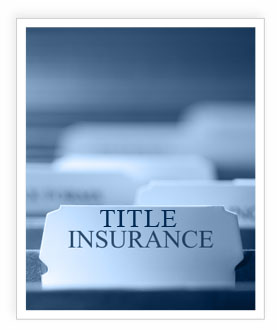 This reflects our commitment to provide lenders and consumers witt quality title insurance and search products and to assure that their transactions are handled in a careful, professional and courteous manner at all times. 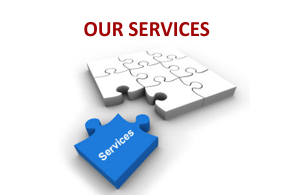 Esquire Title Services, LLC- A Trusted Provider for your next real estate transaction.